Microsoft Chief Executive Officer Satya Nadella comments positively on the performance of the Xbox One X during the current Holiday season. Today, During Microsoft’s Annual Meeting of Shareholders, Chief Executive Officer Satya Nadella talked about the plans for the gaming business in the future, and the initial performance of the Xbox One X.
Nadella continued by mentioning that the company will continue to connect its gaming assets across PC, consoles, and mobile, and they will work to “grow and engage the over 53 million Xbox Live members more deeply and frequently” with new services like Game Pass and Mixer. 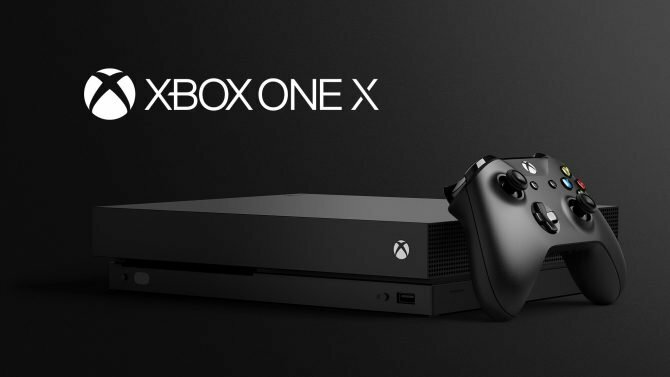 Following the launch of the console on November 7th, the Xbox One X has sparked positive comments from GameStop executives as well, while NPD Analyst Mat Piscatella expects it to surpass his initial prediction of 600,000 copies sold this year. If you want to learn more about Microsoft’s console, you can read our review and our analysis of its noise levels.